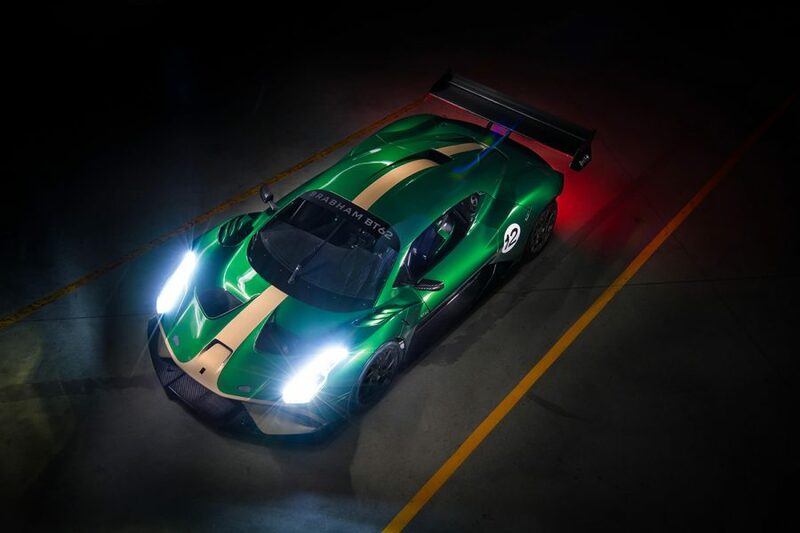 The new Brabham Automotive BT62 supercar will make its Mount Panorama debut during next week's 2019 Liqui-Moly Bathurst 12 Hour. Marking a return of Brabham machinery, following the success of Sir Jack Brabham's legendary Formula 1 team, a bespoke 972kg track car producing 700bhp has been developed. It was launched last year and will head to Bathurst for the first time to complete a series of demonstration laps. Brabham Automotive has announced the scope to convert the car for road use, while its racing debut could come later this year with a view to eventually contesting the Le Mans 24 Hour. Bathurst 1000 and Le Mans winner David Brabham will drive the car during the weekend. 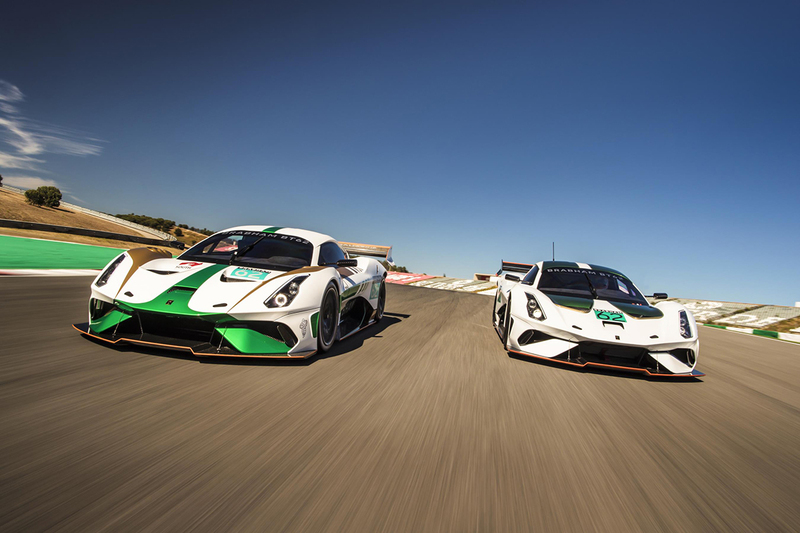 "Brabham Automotive is excited to be taking the Brabham BT62 to Bathurst for the first time," the company director said. "The iconic track has so much racing history and is held in such high regard all around the world. "My father, Sir Jack Brabham, won the Bathurst 100 mile race back in 1960, including being clocked at 157mph down Conrod Straight, so we’ve seen success here over a number generations." Limited to 70 to mark the 70th anniversary of the Brabham operation, the BT62s will be built in South Australia.